Well this is a little interesting thing. Back in the 1980’s people were increasingly frustrated with the limitations of the 8086 processor in their IBM PC/XT computers, and wanted a way to get the latest & greatest 16 bit, and 32bit processors. One such hot processor was the National Semiconductor NS32032. Enter the Definicon DSI-32 co-processor card. It’s a simple 8bit ISA card containing the NS32032 processor, some memory an sockets for both a math co-processor, and a MMU. The NS32032 is also somewhat infamous as being rather ‘VAX like’, and being difficult for compilers of the era to properly optimize for. As mentioned in Michael Tiemann’s interview in the O’Riley book Open Sources . Such was the fate of the NS32032. Getting back to the Definicon card, it has no real IO of it’s own, instead it relies on being able to copy memory in and out of a window to program the CPU, much like how LIM EMS stores more than 64kb onto a card. MS-DOS provides all the I/O operations though a simple software interrupt driven system, allowing the host to open and read files, tell the time, and even simple EGA graphics. Unfortunately, the window of interest in these types of boards waned pretty quick, so the only development tools available are the original Green Hills Software packages, along with a simple PD (no sources) LISP & FORTH interpreter. The board has support for C, Assembly, Fortran and Pascal. Naturally the user is expected to invoke each component of the tool chain manually, as was the case for many micro hosted tools of the day. 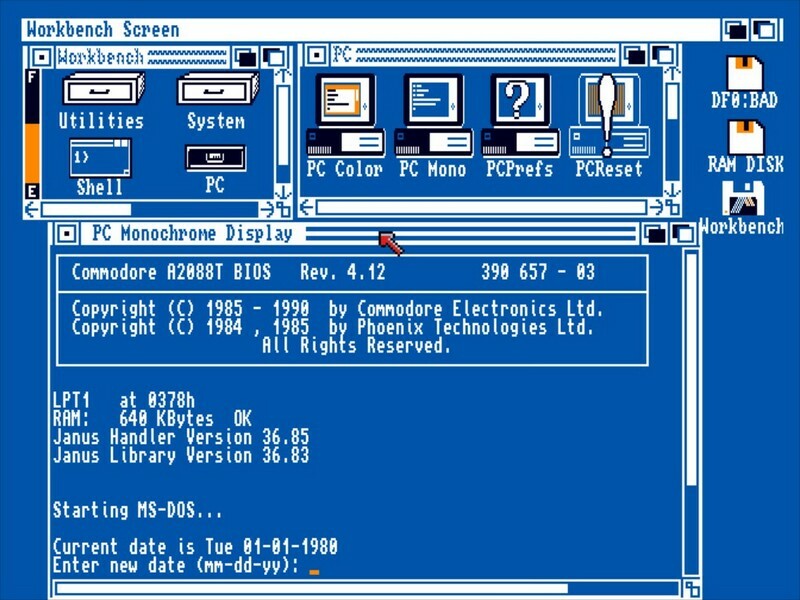 What is kind of interesting is that the environment isn’t a strict 8086 MS-DOS based cross compiler, rather the tools run on the NS32032 co-processor allowing seemingly large programs to run on machines from the early 1980s. In addition to PC ISA boards, the NS32032 was popular as a secondary processor for various machines, including the 6502 based Acorn. This module could plug into the back of the Acorn, and then much like the Definicon DSI-32, let Acorn users run full 32bit program on their 8bit machines. There has been an ongoing effort to emulate the Second Processor in a FPGA. 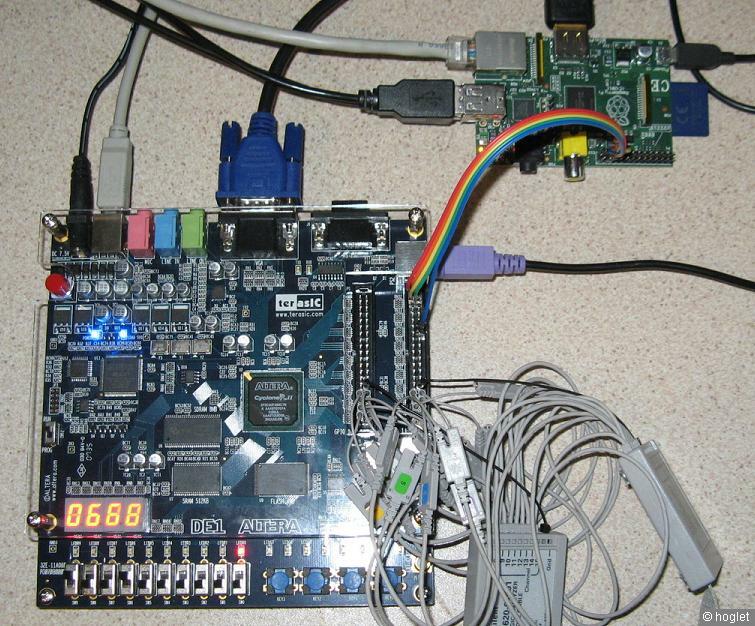 Flipping that on it’s head, a NS32032 emulator was found, and using a FPGA Acorn, the second processor was then emulated on a raspberry pi, using a C based emulator for the NS32032. Taking that CPU core, and finding the source code to the load program allowed for a 32bit Linux or Windows based load program to feed the C CPU core emulator.  I made some minor tweeks regarding it’s handling of files, and have a version that runs on Windows. 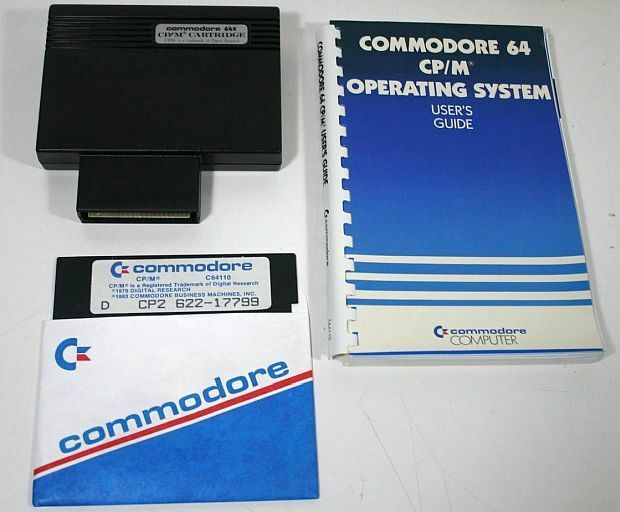 C-32000 1.6.12 Copyright(c)1985 Green Hills Software, Inc. I was unable to get either the Pascal or Fortran compilers to generate output that the assembler liked, however the C compiler works. 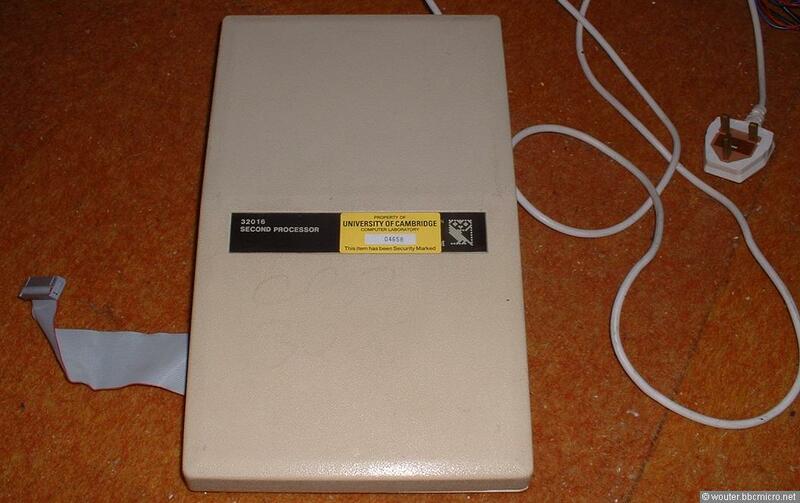 Other ISA NS32032 cards include the Opus, which could be configured to run SYSV unix! For a while, these types of second processor cards were quite common, even being used as upgrade cards, like the Microsoft Mach-20, or giving access to a completly different CPU/OS combination like the CP/M z80 card for the Commodore 64, to the incredible Amiga BridgeBoard. One thing to keep in mind is that the DSI-32 board came out in 1985. The GNU project wouldn’t launch in earnest until 1988, which may not seem like that big of a window but in reality it really is. 3 years is a substantial time in the industry. And like many things GNU in the 1980’s it was focused on bigger minicomputers like the SUN-2/SUN-3, VAX etc, not common machines like the Apple Macintosh, Commodore Amiga, Atari ST, although it’s 68000 was common subset of the 68010 in the SUN-2 and 68020 of the SUN-3. Even the 32-bit giant of them all, the 80386 didn’t begin to get support until GCC 1.23 (the summer of 1988. Early GCC had incredibly rapid progress). 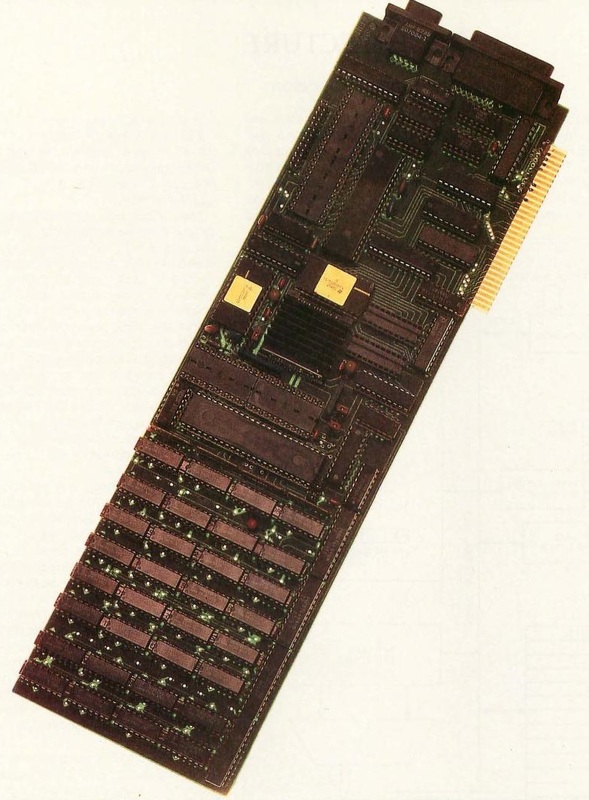 But by the late 1980’s people with NS32032’s were using them in full systems, they weren’t the typical ‘brain in a jar’ type users that had these fancy CPU co-processor cards. I did built a copy of GCC 1.39 & GAS 1.38 for the NS32K, although since it’s unable to link in any format the DSI-32 would understand it did seem kind of pointless. The assembler syntax is quite different. Perhaps if it were the 1980’s something like the x68000 port of GCC which modified GCC to use a syntax that the platform’s native assembler & linker were comfortable with. Using the 1987 Infocom Interpreter source code, I was able to cross compile it to the NS32k. Copyright (c) 1983 by Infocom, Inc. All rights reserved. PLANETFALL is a trademark of Infocom, Inc.
Blather, the bane of your shipboard existence, could appear. one of the ship’s primary escape pods. The pod bulkhead is closed. Although the The DSI-32 was followd up by 68020 based DSI-780, which was nearly three times faster. As with the Amiga Bridge board, and cards like the SunPCi, these types of cards became more and more of an addon to run IBM PC software, and less about trying out new and exciting processors. But now thanks to emulation you can try them all out without any additional messy hardware. Thanks to Alexander Voropay for giving me some heads up & materials for this interesting side trek!